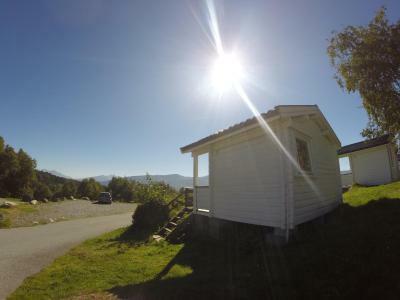 The location is good, though a bit far from the center (on foot) - but this is a camping, after all. 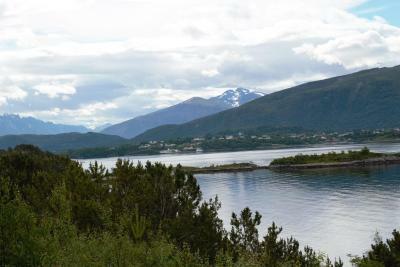 The cabin faced the fjord, had an excellent view. Clean and cosy after we got an extra heater. 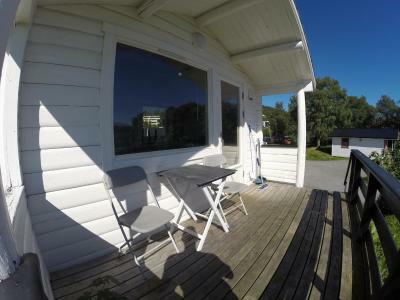 The terrace is excellent if you have good weather to spend some time outside. Very helpful staff. 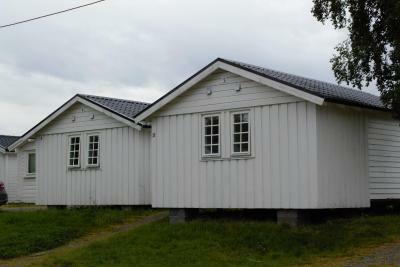 It was a very pleasant little hut. 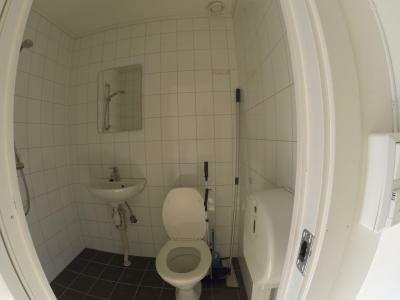 The bathrooms were in a separate building, but there were lots and they were very clean. The view was gorgeous. The views were outstanding. 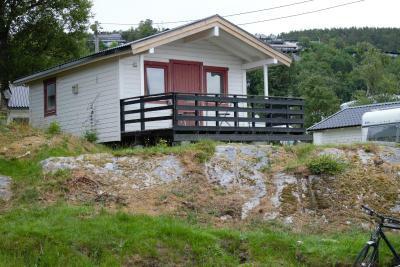 It is right below Aksala viewpoint. 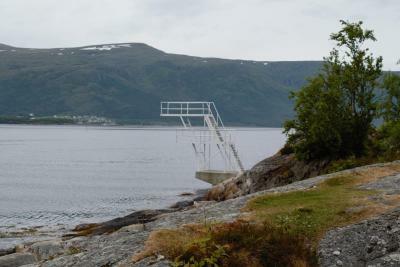 The beach of the fjord is set up with everything from volleyball to diving boards. 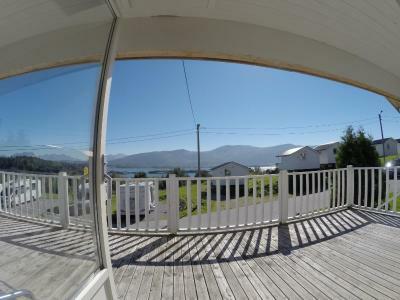 The location and views are amazing. Close enough to walk to the city, far enough to feel like camping. There is nice green area by the water. 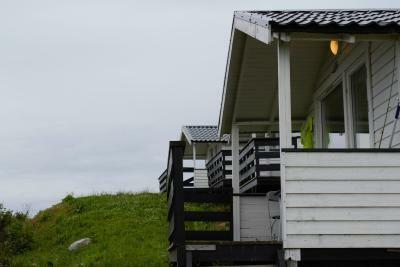 We had simple hut but it was really nice and had some amazing views. 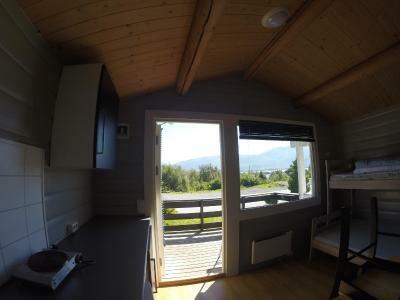 There is little porch where you can eat your breakfast and enjoy the views. There was kitchenette in the room. No water unfortunately but the facilities were close. Very clean. 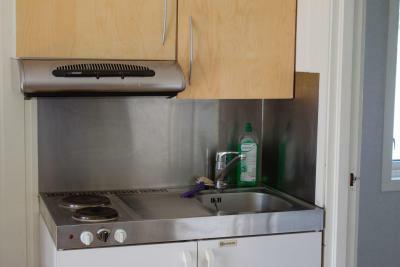 Nice tiny kitchen. comfortable bed. Blackout shade. New furniture. 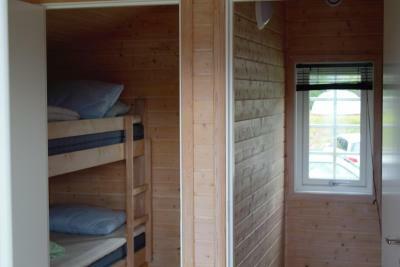 Stayed in a wooden cabin. It had a great view. Helpful staff. 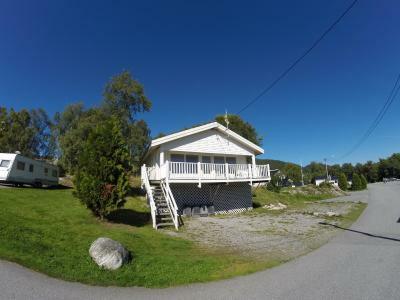 Volsdalen Camping has accommodations with a shared lounge and free WiFi, and is located in Ålesund. 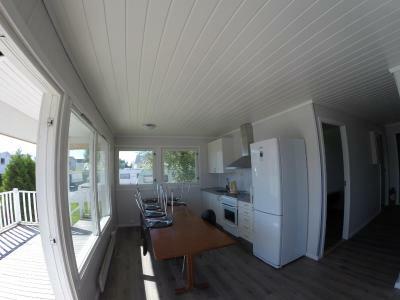 All units include a fully equipped kitchenette, allowing guests to prepare their own meals. 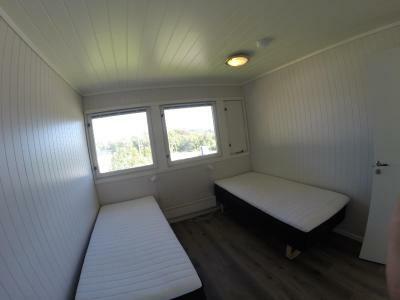 Some units have a seating area and/or a terrace. 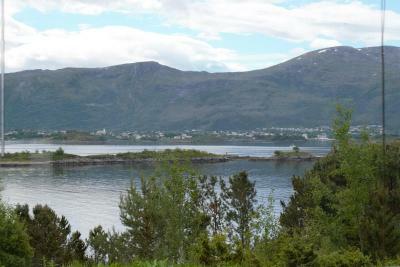 Hurtigruten Terminal Ålesund is 2.1 miles from the campground, while Ålesund Aquarium is 4 miles from the property. 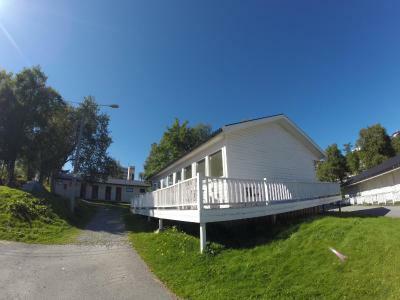 The nearest airport is "Ålesund, Vigra" Airport, 11 miles from Volsdalen Camping. 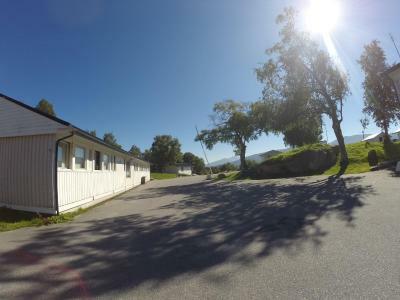 When would you like to stay at Volsdalen Camping? 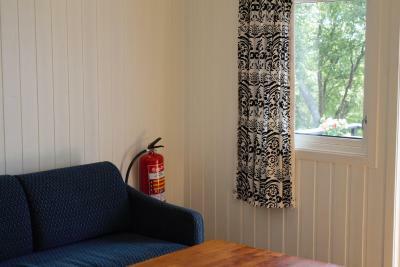 This triple room features a stovetop, kitchenette and seating area. This family room features a stovetop, private entrance and seating area. This family room has a kitchenette, seating area and stovetop. This family room has a balcony, stovetop and seating area. 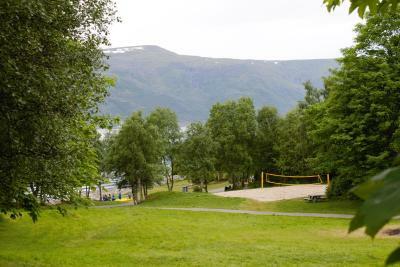 Volsdalen Camping is beautifully situated close to the fjord. 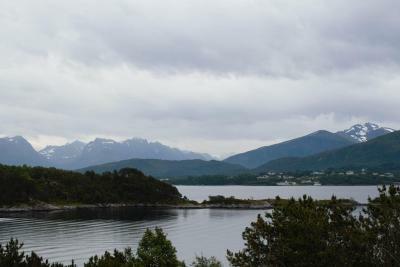 Even if we are only 1,4 km from the city center of Ålesund we have a peacefull and close to the nature location, Just a minute walk to the fjord where you can take a swim, or just enjoy the view. 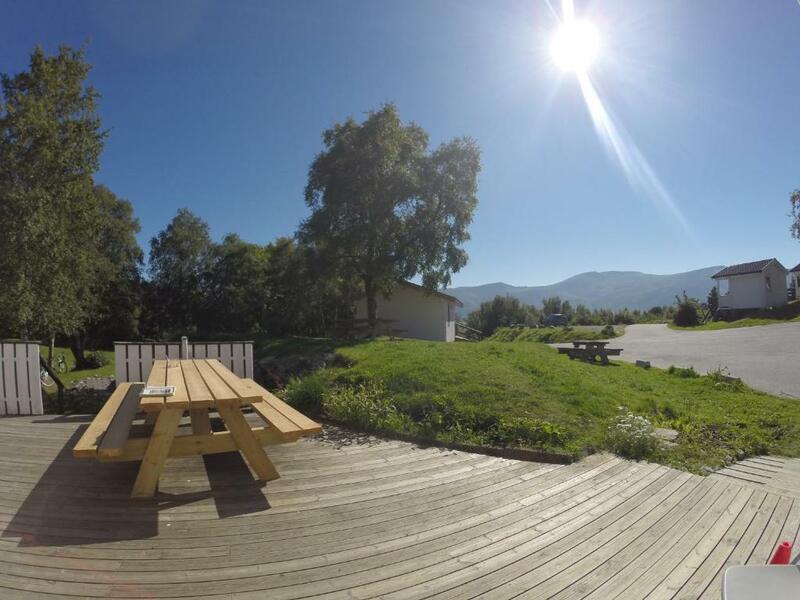 House Rules Volsdalen Camping takes special requests – add in the next step! 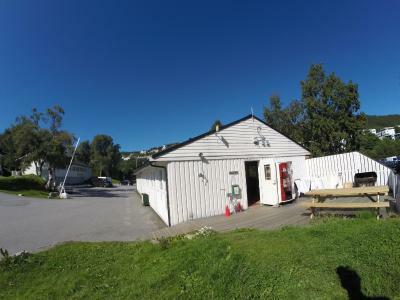 Volsdalen Camping accepts these cards and reserves the right to temporarily hold an amount prior to arrival. 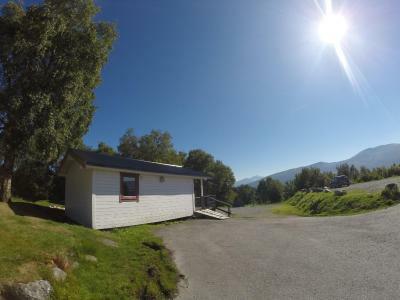 Please inform Volsdalen Camping of your expected arrival time in advance. You can use the Special Requests box when booking, or contact the property directly using the contact details in your confirmation. 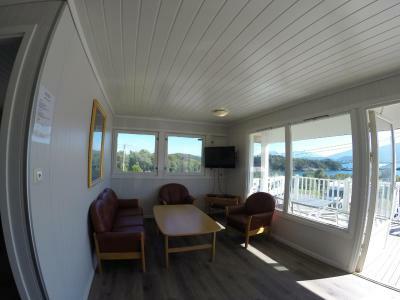 Perhaps staying in a cabin during wintertime is not a very good idea - the room is not properly insulated (the cold gets inside through the window and the door) - however this can be fixed with a heater and with an insulation layer underneath the door, like we did. 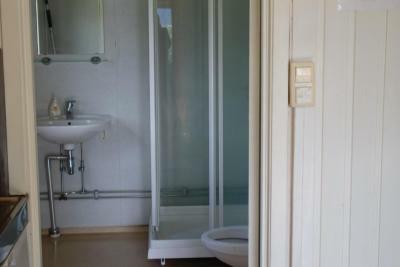 The showers are not cleaned daily. 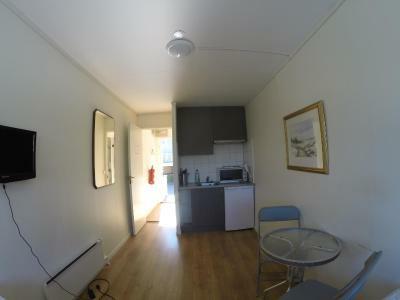 The kitchen and the washing machines rooms are a bit of a mess. 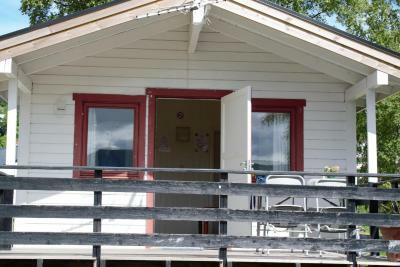 Wi-fi was unavailable in our cabin area. 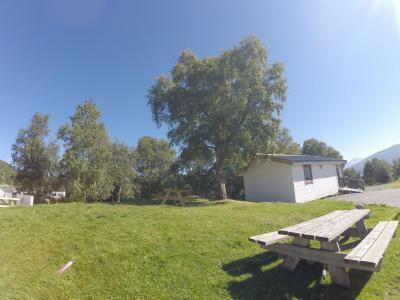 Nice camping, rather close to city center and main view points. Ideal for exploring the city. Clean and comfortable. Thanks. 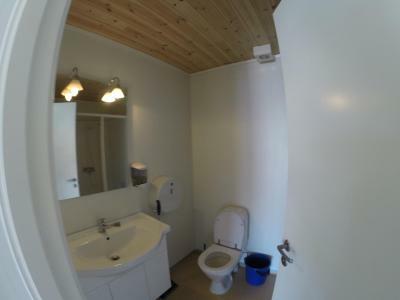 Smallest bathroom ever, you can barely stand next to the toilet, dirty dishes and small sinks. You need to pay extra for linens, towels and cleaning. Good value for money. Near the center. The road leads to the city's observation deck. Far away from the center. Room was for 3.... but I think actually it was more for 2. 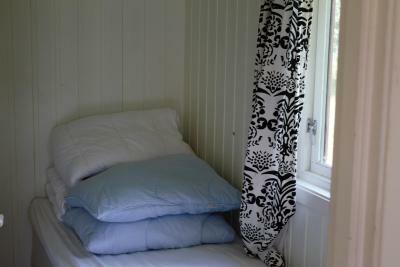 The double bed was quite small... so only for couples. Price is affordable. 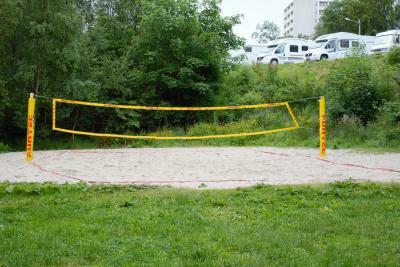 Natural environment is good. 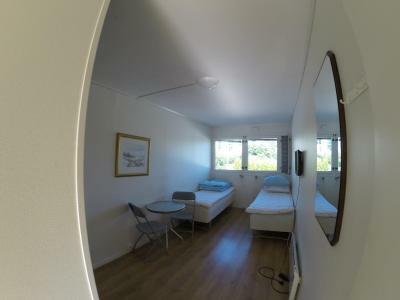 the cabins for 3 people in reality are for 2 because one bed is very small for 2 people. 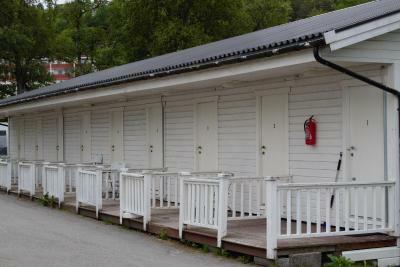 no bathroom in all the cabins and the public toilet were a bit dirty. 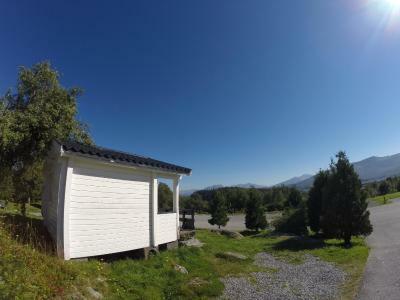 the location is amazing, 15 minutes from the top of the hill and 15 minutes from the city center. the view in the morning, on the bay, has no price.